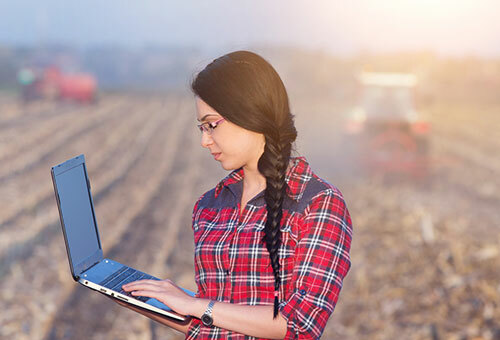 Choose from a wide variety of agribusiness and farm management classes. Focuses on crop production, management and economics. Specific topics relate to variety, selection, planning, pest control, harvesting, storage, safety and marketing. The farm cropping program is an integral part of the total farm business management plan. Classes are held throughout the year and include classroom and on-farm instruction. Teaches students about the anatomy and physiology of cattle reproduction and artificial insemination of the bovine species. Topics include estrous cycle and reproductive records management, nutrition, animal fertility, herd health and sire selection. Site visits will be used to practice estrous detection, insemination techniques and computer analysis. 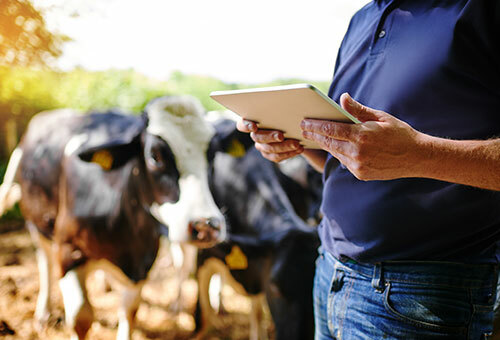 Hands-on computer training with Dairy Comp 305 and PCDART will focus on development of herd protocols and their analysis. 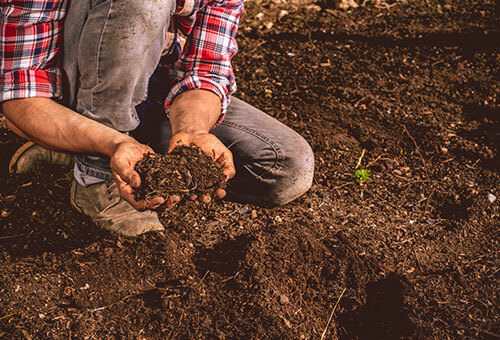 Focuses on management skills and concepts that first-year students need to continue farming in today's changing technology. 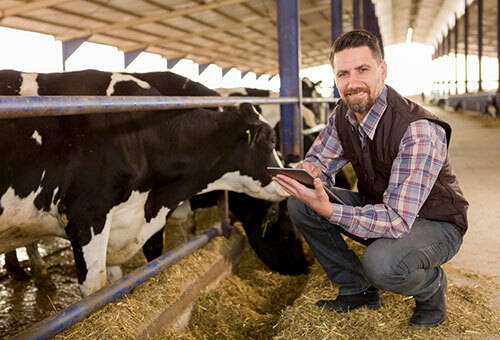 Emphasis is given in establishing and recording farm business records and family goals. Students will organize and maintain farm business records and analyze them to make sound farm management decisions. Entire farming operation is assessed and plans are developed for future needs and goals. Classes are held throughout the year and include classroom and on-farm instruction. 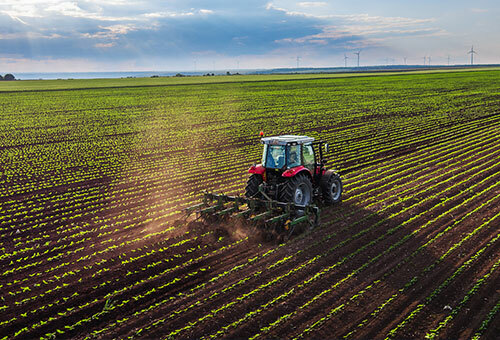 Focuses on agriculture as a high-tech business. This course attempts to identify and meet farmers' management needs. Shows the student how to operate a tractor over 20 PTO horsepower, including how to connect and disconnect equipment or equipment parts. Topics include specialized machinery for livestock, toxic environments, agricultural chemicals, blasting, fertilizer and the youth certificate program. Addresses general farm and animal safety guidelines, worker health, human resource management and OSHA regulations. Topics include creating an emergency response farm plan, hazards, personal protective equipment, accident prevention and protection, employee training programs, and livestock quality assurance. Prepare and implement a land use plan, conduct soil testing procedures and interpret reports. This session also emphasizes the analysis of the farm business and planning of cropping strategies. Classes are held throughout the year and include classroom and on-farm instruction.